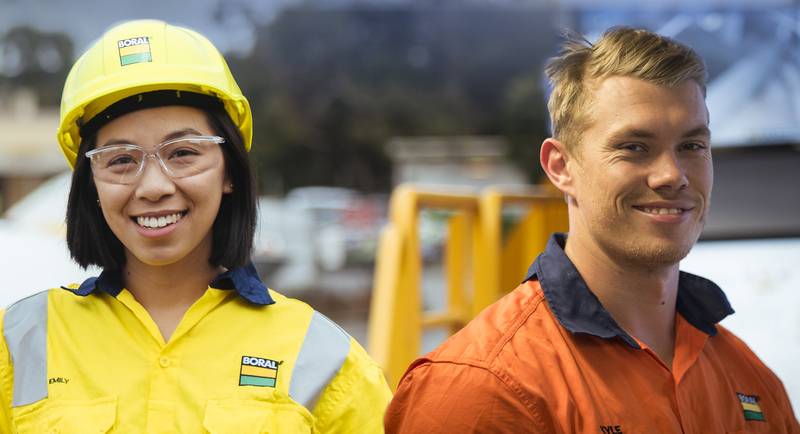 Boral are currently seeking concrete agitator driver on casual basis to join the team located in Canberra area. The main focus of the position is the loading and delivering pre-mixed concrete to customer sites and maintaining the safe operation of agitator trucks. The nature of the work requires flexibility to work Monday to Saturday. This is a great opportunity to work in a team environment within an organisation dedicated to the safety of our employees. Concrete agitator driver (HR) required on casual basis to join the Canberra team, apply now!